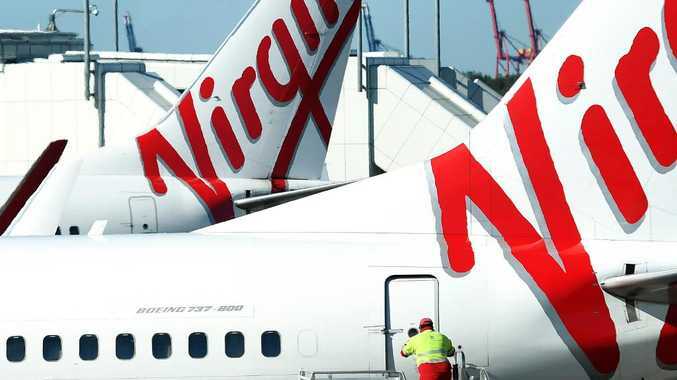 PLASTIC straws and stirrers have been shown the departures gates on all Virgin Australia flights and lounges. In the latest move against the war on plastics, the airline will replace the 260,000 plastic straws and 7.5 million plastic stirrers used annually with paper straws and bamboo stirrers. The initiative comes as more councils and big companies step up to remove plastics in measures aimed to improve the environment. Supermarkets Coles and Woolworths banned the plastic bags and many councils have banned plastics at markets and fetes. Melbourne's Crown Casino complex recently started to phase out straws, bags, shampoos and conditioners in plastic bottle from its complex and more hotels and shopping centres are set to follow. 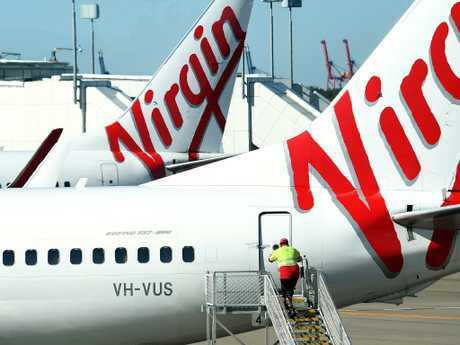 Virgin Australia's group sustainability general manager Rob Wood said there was still more to be done to improve environmental initiatives and getting rid of plastic straws and stirrers was just the beginning. "We are proud to have eliminated plastic straws and stirrers from our services. This is part of our focus to improve the sustainability of the packaging we use as a business and to reduce the amount of single-use plastic across our in-flight and lounge offerings," Mr Wood said. "As an airline, we have a responsibility to contribute to sustainable initiatives that will benefit the environment and removing plastic straws and stirrers is an important step in the right direction."